Chikungunya is spreading like an epidemic, with more and more cases being reported with each passing day. According to the U.S. Centers for Disease Control and Prevention, chikungunya is a viral infection that is primarily spread by the Aedes albopictus and Aedes aegypti mosquitoes. 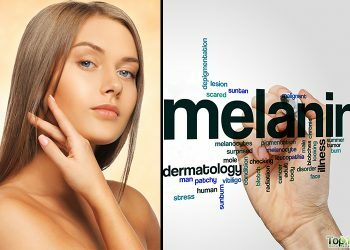 It is prevalent in Asia, Africa and the Indian subcontinent, according to the World Health Organization (WHO). However, it is becoming a more pressing concern in Florida and other southern states as well. The symptoms of chikungunya start to appear three to seven days after being bitten by a mosquito carrying the virus. Symptoms may include a fever, joint pain, joint swelling, headaches, muscle pain, skin rashes, nausea, vomiting and fatigue. Among all these symptoms, joint pain is one of the most prominent and painful. Patients may experience extreme joint pain, which can be almost unbearable and can persist for months or even longer. There is no cure for this disease, and the after effects can be extremely troublesome. 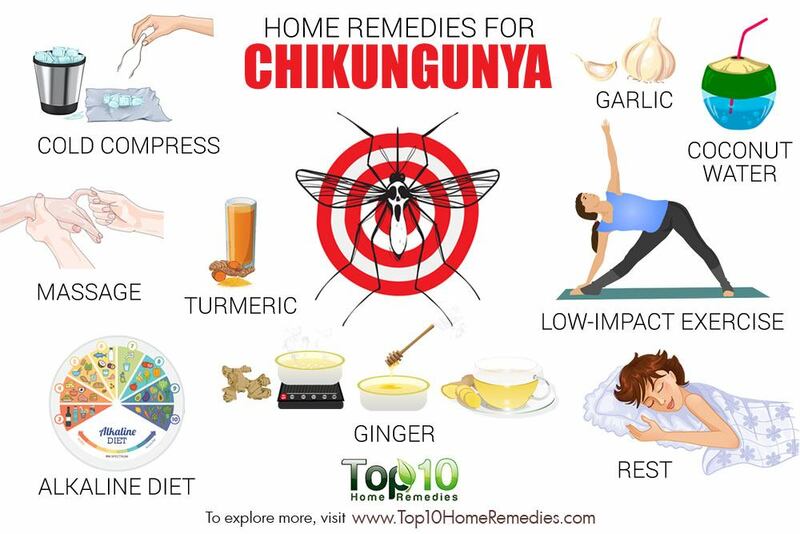 However, there are some home remedies that are considered effective in managing chikungunya symptoms, especially joint pain. Here are the top 10 home remedies for chikungunya. Using cold compresses is one of the best ways to reduce inflammation and joint pain due to chikungunya. A cold compress offers a numbing effect on the nerve endings and slows down blood flow to the area, which in turn aid in reducing pain and swelling. Take a handful of ice cubes and crush them a little. 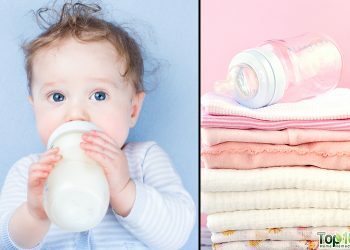 Wrap them up in a hand towel. 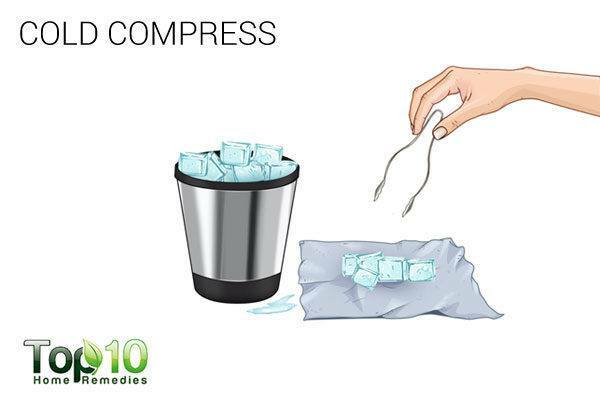 Hold the compress over the painful area for 3 to 5 minutes. Repeat a few times during the day as needed. Note: Do not apply ice directly on your skin. It could cause tissue damage. Massage is another simple, natural treatment to deal with joint pain associated with chikungunya. Massage relaxes the muscles as well as reduces swelling and stiffness in the affected area. Also, it improves blood circulation. 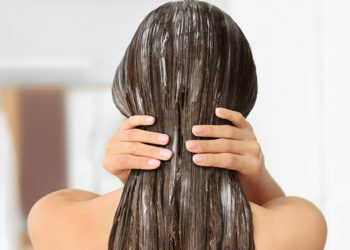 For massaging, you can use any kind of oil, such as olive, coconut, sesame or mustard oil. Apply some warm oil of your choice on the painful area. Using both of your thumbs, gently apply pressure for a few minutes. Repeat a few times daily until the pain subsides. Another option is to lightly warm up the oil of your choice and add a pinch of cinnamon powder to it. Mix well and massage the affected joints gently for a few minutes, several 2 or 3 times a day. Note: Massage only gently, as added stress could aggravate the condition. An Epsom salt soak can bring instant relief from pain. The magnesium sulfate crystals help reduce pain, swelling and inflammation. Furthermore, the heat of the warm water promotes relaxation and improves blood circulation in the body. 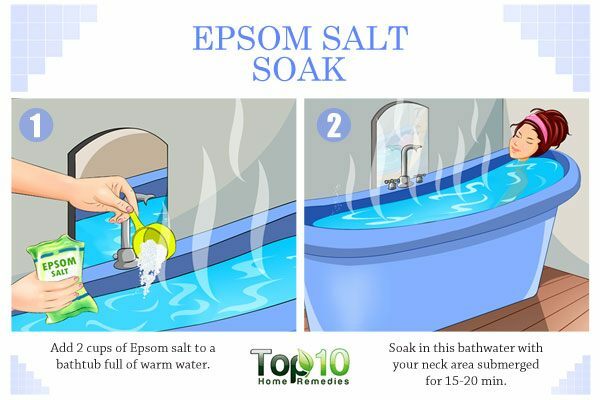 Thoroughly mix 1 cup each of Epsom salt and baking sodai nto a bathtub filled with lukewarm water. Soak your body in this soothing water for 15 minutes. Enjoy this bath every other day. For localized pain, fill a bowl with some warm water and mix in 1 tablespoon of Epsom salt. Soak the affected area in it for 5 minutes. Do it 4 or 5 times throughout the day. Another highly effective home remedy to alleviate chikungunya symptoms is turmeric. 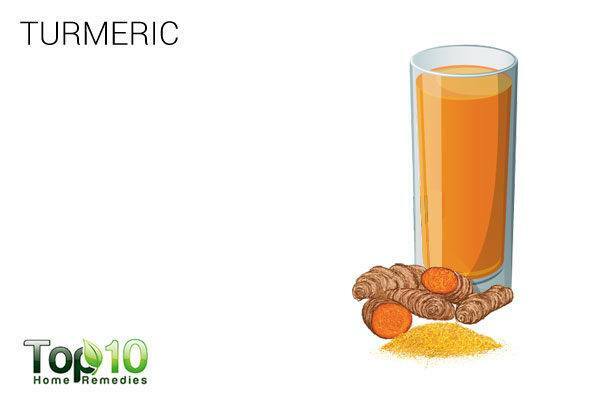 The curcumin in turmeric acts as a powerful antioxidant and anti-inflammatory agent to help deal with the pain. A 2009 study published in The International Journal of Biochemistry & Cell Biology highlights the anti-inflammatory and pain-relieving properties of turmeric. Add ½ teaspoon of turmeric to a glass of hot milk, and mix it well so that no lumps remain. Drink this while it is warm, twice daily. You can also opt to take curcumin supplements, after consulting your doctor for the correct dosage. Ginger contains anti-inflammatory and pain-relieving properties that can help combat pain and inflammation that one experiences while suffering from chikungunya. Its potent compounds called gingerols alleviate pain. Plus, ginger improves blood circulation throughout the body and is an immune-boosting herb. Drink ginger tea up to 3 times a day. 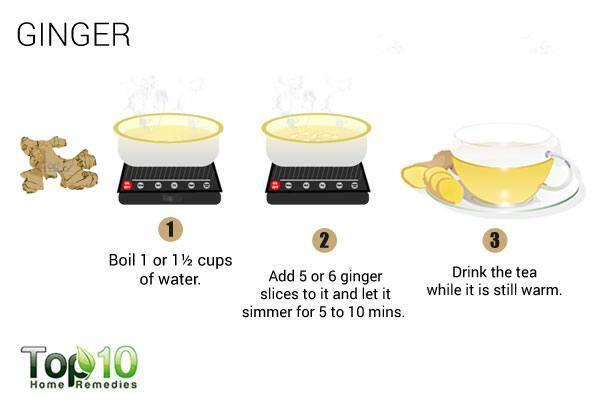 To make the tea, boil 1 or 1½ cups of water, add 5 or 6 ginger slices to it and let it simmer for 5 to 10 minutes. Drink the tea while it is still warm. Also, you can massage the painful area with ginger oil a few times daily. 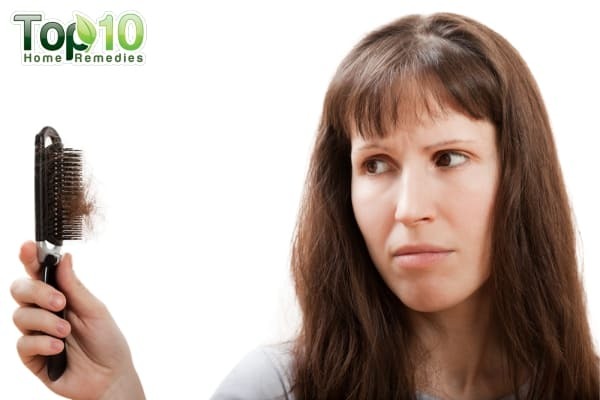 You can opt to take 500 to 1,000 mg of ginger supplements 3 or 4 times daily, but only after consulting your doctor. 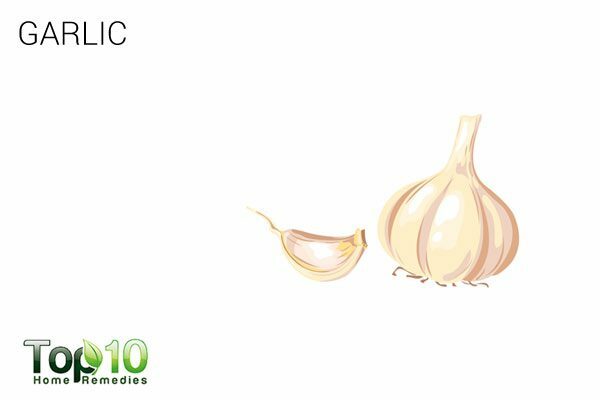 Another effective home remedy for chikungunya is garlic. It is rich is anti-inflammatory properties as well as antioxidants that help strengthen the immune system to fight off the virus attacking your body. The sulfur and selenium content in garlic is also beneficial for reducing joint pain. In addition, garlic alleviates inflammation, while improving circulation. Massage the painful areas with a homemade garlic-infused oil. Fry 2 minced garlic cloves in 2 tablespoons of sesame oil until the garlic cloves turn black. Remove it from the heat and let the oil cool down. Massage the affected area with this oil, and leave it on for a couple of hours before washing it off. Do this twice daily. Plus, include raw or cooked garlic in your diet. You can also consider taking garlic supplements, but consult your doctor first. When suffering from chikungunya, your body becomes weak and lacks energy. 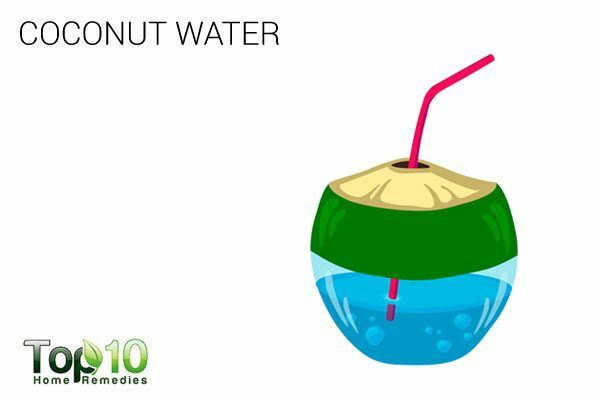 Coconut water, a good source of carbohydrates, helps lift your energy level. Also, for chikungunya treatment, coconut water helps speed up recovery by detoxifying the liver. Moreover, coconut water has an alkalizing effect that helps restore a healthy pH in the body and also prevents dehydration. Drink 3 to 4 glasses of coconut water a day. Always opt for fresh and pure coconut water over the bottled versions to reap the maximum benefits. The WHO recommends that getting proper rest is one of the best ways to help your body recover faster from this virus. Rest will help reduce soreness and inflammation, and give your body the needed time to heal. Rest as much as possible and cut down on extended physical activities to prevent physical exhaustion. Also, make sure that you get sufficient sleep, so that the body can relax and recover faster from joint pain. 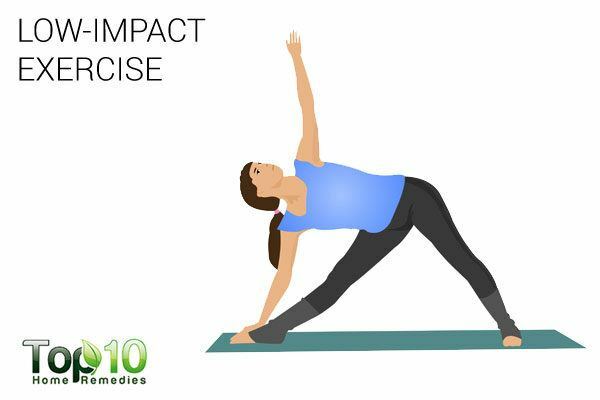 Low-impact aerobic exercise involving stretching and slow movements can help provide relief from the joint pain associated with chikungunya. Resting, as mentioned above, is important. But if you do not move around and just sit or lie in one place all the time, your joints will become stiffer and things will get even worse. By doing some light stretching and aerobic exercises, you can recover faster as well as reduce the pain. Whenever you feel good, take a walk around your home. Walking is one of the best low-impact aerobic exercises. Other than walking, elliptical, stair master and cycling machines can be used for low-impact aerobic exercise that does not involve aggressive movements or weights. 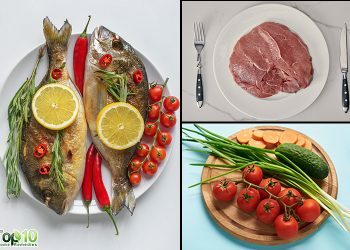 To reduce pain and improve your overall health, eat a well-balanced alkaline diet. 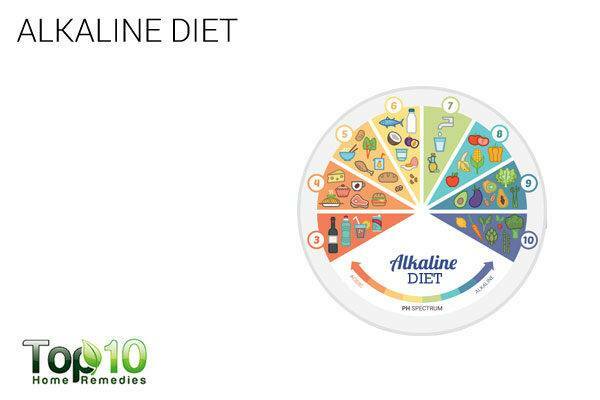 Alkaline foods help maintain a proper pH level in the body, which is important for reducing pain and inflammation. Concentrate on foods rich in vitamin C, which means they are high in antioxidants. Mix the juice of half a lemon in a cup of water. Drink it 2 or 3 times daily to boost your body’s alkalinity. Eat plenty of green leafy vegetables, which are high in vitamin E and iron content. Drink 3 or 4 cups of green tea daily. Avoid animal-based foods, sugar, processed foods, caffeinated drinks, alcohol and refined grains. If possible, avoid traveling to places where there is news of a chikungunya outbreak. Mosquitoes transmit the virus by feeding on an infected person and passing the virus on when they bite an uninfected person. In chikungunya-affected areas, avoid walking or being outside after daylight hours. Wear long-sleeve shirts and long pants to protect your body as much as possible from mosquitoes. Also, choose light-colored clothing. Use a mosquito net at night to protect yourself from mosquitoes while sleeping. Use mosquito repellents whenever you need to go out. Keep your house as well as nearby areas clean and hygienic. Keep all food and water covered at all times. Do not allow any stagnant water to remain for too long. An oatmeal bath will help soothe skin irritation. Daily exposure to early morning sunshine for 10 minutes is also healing and energizing when you’re ill. Activated charcoal can be taken in tablet, capsule or powdered form to treat mosquito-borne viruses. Consult your doctor for the appropriate dosage. Over-the-counter capsaicin creams can also be used to reduce pain. Papaya leaf can be made into a tea and consumed 2 or 3 times a day to fight mosquito-borne viruses. Most useful. . Thank you so much for the good knowlageble information.